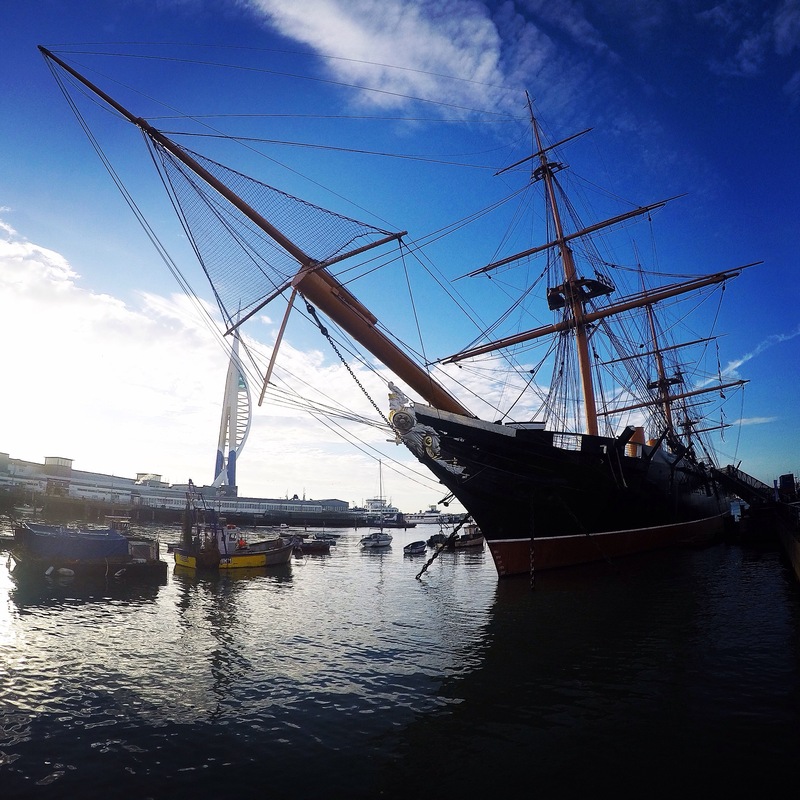 Portsmouth Historic Dockyard is so packed with attractions, historic ships and museums that one visit merely scratches the surface on all there is to see. The museum is situated within a working Naval Base so there is a real sense of being somewhere where the Navy and sailing life is paramount. 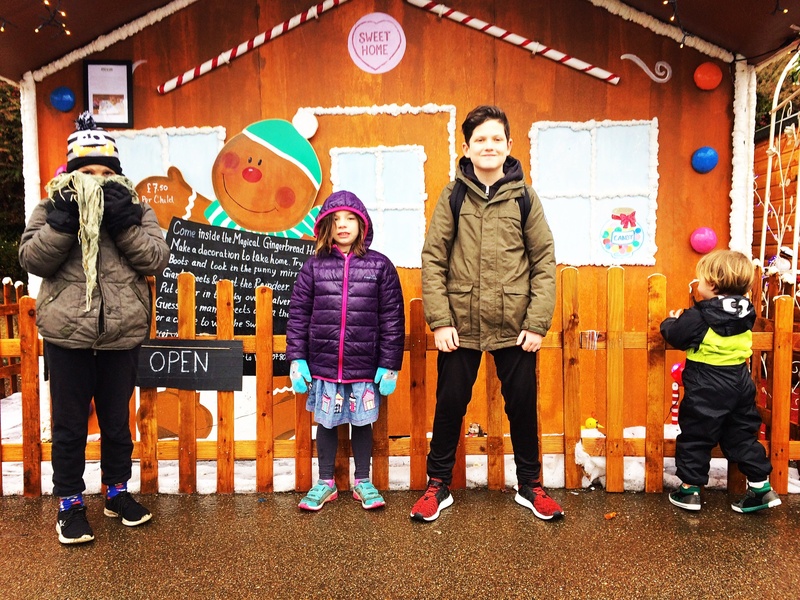 We visited the Dockyard on a recent visit to Portsmouth in the Christmas holidays and despite spending a good 3 hours exploring the site…I honestly think we explored about a third of the exhibitions. This is no bad thing by any means….indeed when you buy your ticket it allows you to revisit the site as many times as you like for the next year. We started our day by boarding the magnificent HMS Warrior 1860. This immaculately restored warship allows history to brought to life. 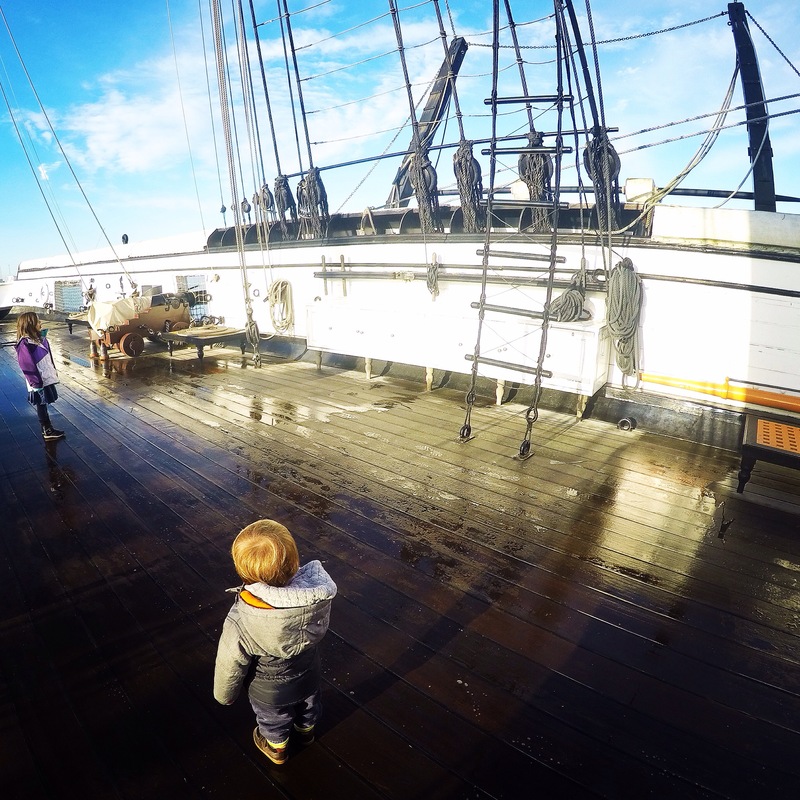 We were able to walk around the ship experiencing life as a Victorian Sailor. Daisy was able to express her amazement at the sheer size of the deck….and how slippery it was they must have felt like they were ice skating Mummy. Standing in the boiler room it was shockingly easy to imagine the labours endured by those whose job it was to maintain the multiple fires to go full steam ahead. The staff onboard were incredibly welcoming and knowledgeable, with visitors being encouraged to join in with experiences such as sitting at the mess table to get a real sense of conditions on the ship. A visit to HMS Warrior 1860 in itself can take 1-1.5 hours and you are able to visit the ship exclusively from the rest of the museum for a reduced admission fee. Our 7 year old was fascinated by this visit. 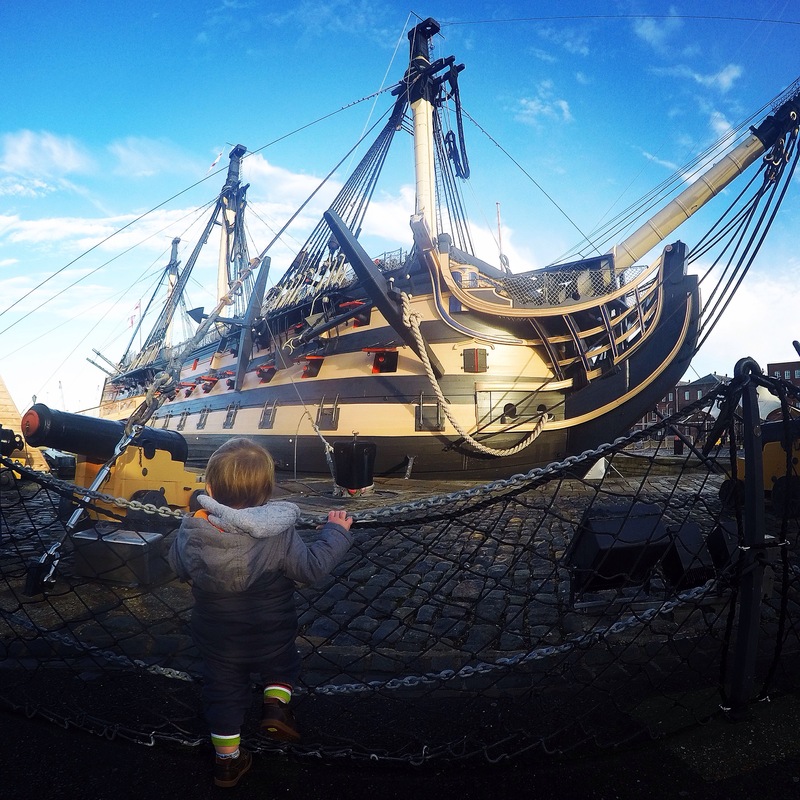 Logan, at 16 months definitely enjoyed exploring the ship and it’s artefacts but please be warned that the ship has very steep stairs and they can be a challenge with a toddler in tow. My husband carried Logan up and down the steps as I was a bit nervous about toppling over! It’s certainly something to consider before visiting with very young children. Our visit continued in the Mary Rose Museum. This is a museum unlike any other I’ve experienced. I remember watching the Mary Rose being pieced together and assembled in this museum on Blue Peter 30 years ago. The Museum that has been created around this resurrected piece of history is really impressive. Exhibits lead you on a trail over 3 glass panelled floors, taking you right up close to the cross section that remains of the Mary Rose. For me the highlight was the top floor where you are exposed to the air and smells that surround this 500 year old relic. The whole exhibition tells the story of the sinking and resurrection of the Mary Rose in interesting detail. Daisy called this The Ghost Ship, and quite rightly. The museum is very dark to ensure the preservation of the ancient wood and there certainly is a haunted air that surrounds the ship. The clever method of projecting footage of historical re-enactments onto the boat only reinforces the notion that the boat is indeed a Ghost Ship! Realising by this point we won’t get around the whole museum in one day we decide to visit one last ship. As we leave The Mary Rose Museum HMS Victory is too enticing to resist. What a perfect way to introduce the story of Lord Nelson fighting in the Battle of Trafalgar to our 7 year old! HMS Victory has to be one of the best known historical warships and we were able to relay this tale to Daisy onboard Nelson’s ship, the ship on which he died. I’m pretty certain she’ll remember the story of Nelson for the rest of her life due to such an enriching experience. 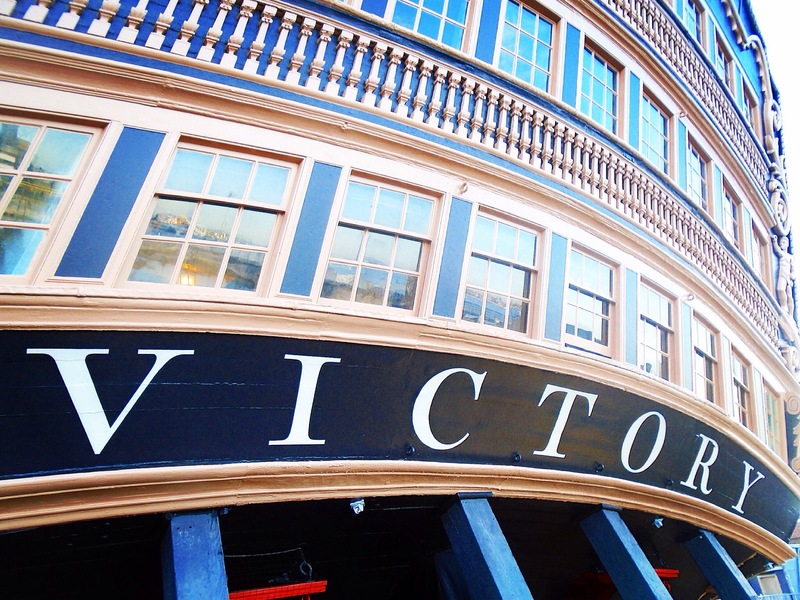 Much like HMS Warrior, HMS Victory is beautifully restored and truly brings history alive. Portsmouth Historic Dockyard is a well thought out and beautifully presented Museum. The exhibitions are well maintained and engaging for all ages. The staff are extremely knowledgeable and welcoming. We were impressed with every aspect of our visit. I would advise you to research your visit before using the museum’s extensive and user friendly website. It is well worth prioritising one or two aspects of the museum for a more detailed visit….or planning a visit over a weekend break. 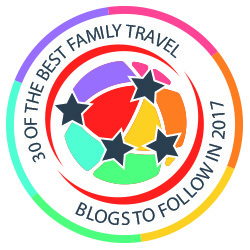 We certainly felt we could happily return for several more visits to fully explore what’s on offer! An all attraction Family Ticket costs £78 and allows unlimited visits for a year. Family tickets to individual attractions are available for each of the exhibits ranging from £25-£49.60. Please check the website for up to date details. I think you’d need to visit at least twice to see everything! Great to be involved! The Mary Rose is quite special. I’ve heard it called Britain’s Pompeii….it really does capture a real sense of history. Hope you get to visit…you’ll gave to let me know if you do! Portsmouth Dockyard has so much to see, like you we felt that we had only scraped the surface despite spending the whole day there. Really good that the ticket is an annual pass. Ahh glad you felt the same! We’re looking at a return visit in the next few months. This looks an amazing place to visit. 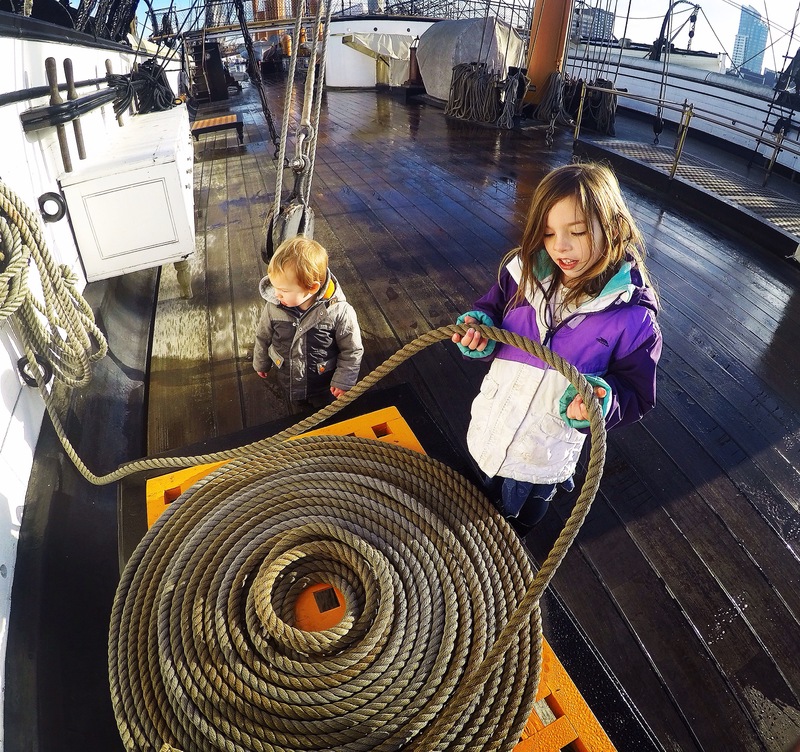 We missed this on our last visit to Portsmouth where we went to the Spinnaker Tower, and after our visit to the SS Great Bristol in Bristol the girls would really like it on-board the magnificent ships here. 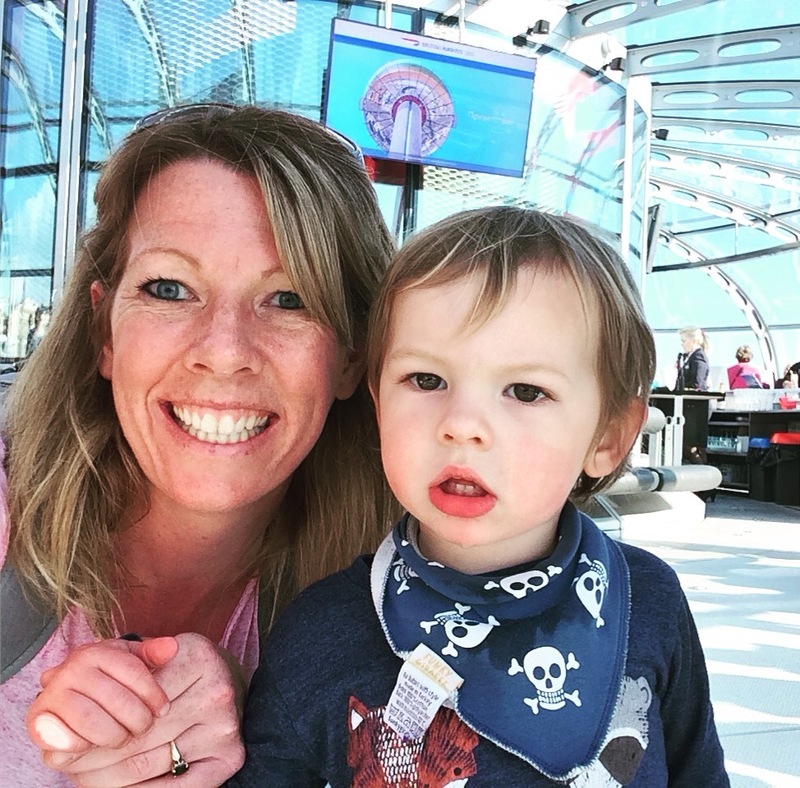 We were supposed to visit Spinnaker Tower…but the lift was out of order and we couldn’t face the thought of over 500 steps with a toddler in tow! Is it worth a visit? It’s amazing what life lessons I learnt from Blue Peter! Thank you Diane Louise Jordan and John Leslie! We’ve said the same about Spinnaker Tower…another visit required! 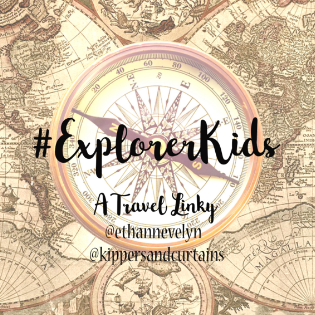 It’s a great place to visit…so much to see! We had an annual pass for a year covered the submarine and explosion museums as well as the interconnecting ferry ride… The time we visited the victory they had someone showing all the ships medical tools…. nasty looking saws for amputations etc… needless to say the kids thought that was the highlight! We thought the submarine might be too much with the toddler in tow! Will have to save that for next time! There really is do much to see! 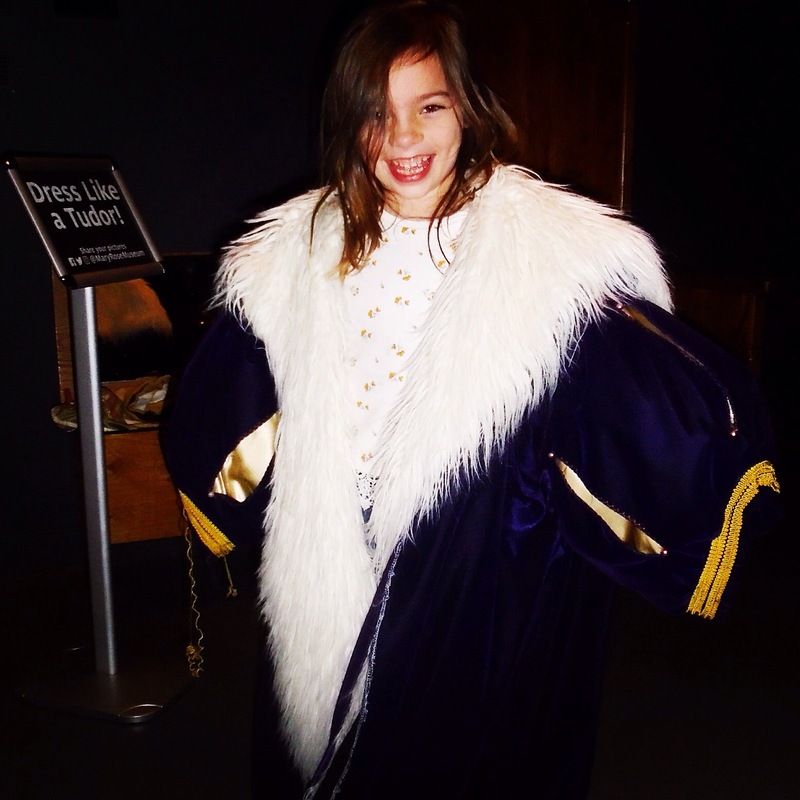 What an exciting museum experience for kids! History can be so much fun if you have places like the Portsmouth Historic Dockyard to bring the stories alive. Would love to visit one day with my girls. Thanks for sharing your experience!